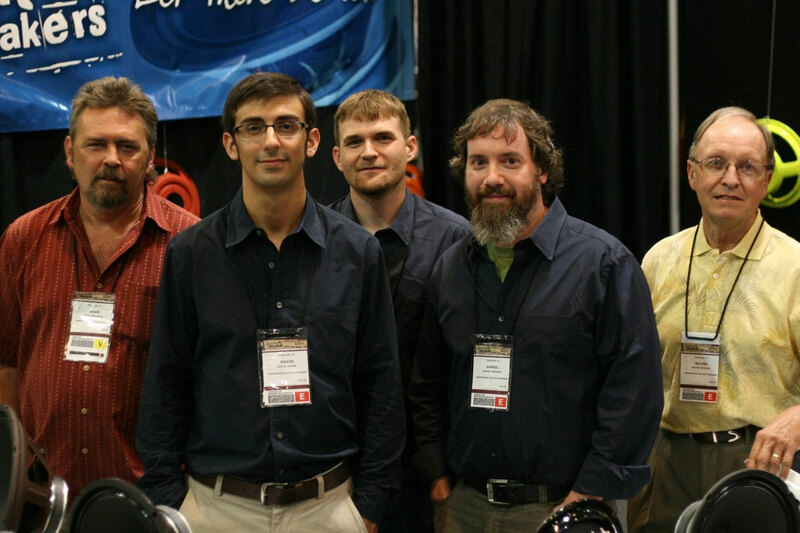 WGS® is a speaker manufacturer based in Paducah, Kentucky, a small town with a large history in speaker production. This includes the original CTS company, Credence Speakers, Voice Coil Communication, and Hawley Products - the oldest paper cone manufacturer in the world. In 2006, WGS began offering two models of British voiced, handmade guitar speakers direct to the public. These two models are the Veteran 30 and British Lead. I personally back up our promise of satisfaction with a 30-day money back guarantee. If you're not satisfied with your purchase, simply return it for a refund.